GibsonsGals: My latest layout with Pam´s papers! 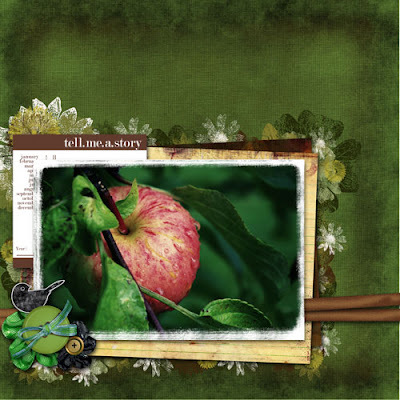 My latest layout with Pam´s papers! Hope you´re all feeling fine and had a nice weekend! *wow* How gorgeous is this... it looks just beautiful. Great work.